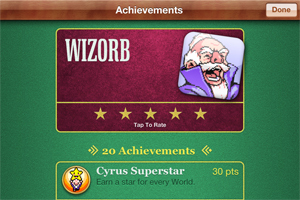 Tribute Games has confirmed that cult favorite Wizorb will be making its way to iOS devices soon. The developer’s co-founder and programmer, JF Major, recently posted the above picture on Twitter. 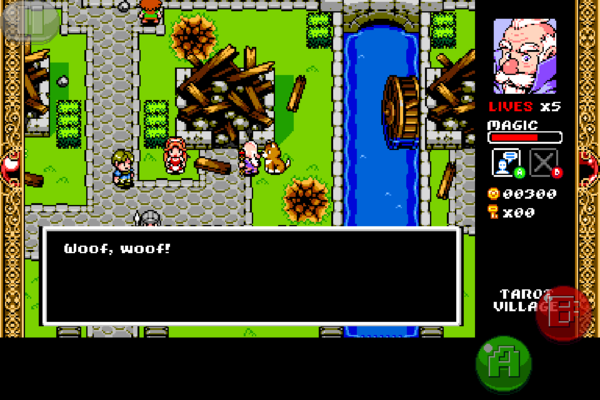 With the 960x640 resolution and virtual buttons, it looked very much like the iPhone version of the game. 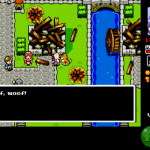 And Tribute Games confirmed the news with this screenshot of the Game Center integration. The app will also be a universal title for both the iPhone/iPod touch and iPad. There’s no exact time mentioned for release, except the “soon-ish” from the same tweet. Taking inspiration from the brick-breaking classic Arkanoid, Wizorb throws in a helping of RPG elements with its retro look. While there is yet to be a trailer for the iOS version of the game, here is some video from the PC version of the game. Click here if you can’t see the video. If you can’t wait to play the game on your iOS device, the title is also available in the Mac App Store for $2.99. The game previously made its appearance on PCs and the Xbox Live Indie Games Channel last year. And if you’re interested in other RPG games, take a look at our new AppGuide. 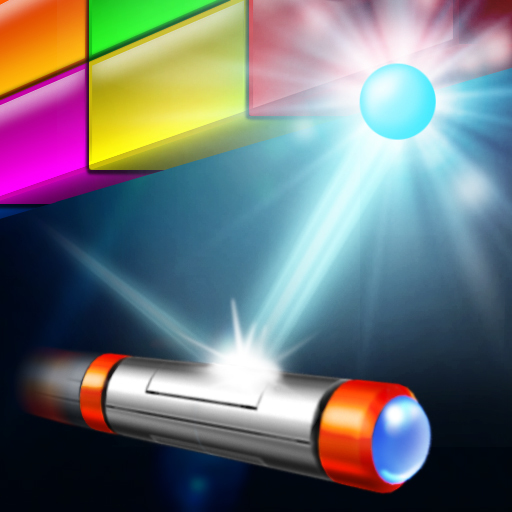 The classic Arkanoid game is also available in the App Store for the iPhone and iPod touch. The title will set you back $4.99.